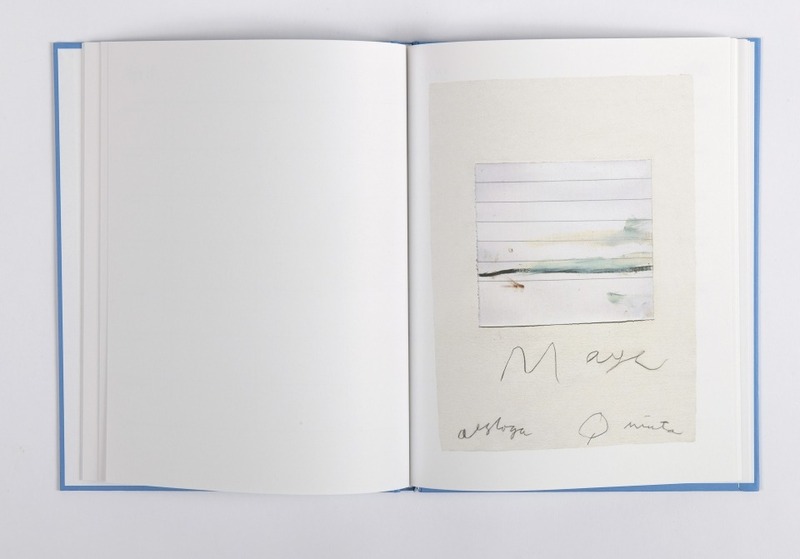 Hardback bound book, limited edition with 1,000 numbered copies. The Shepheardes Calender is Edmund Spenser's first major poetic work written around 1579, which presents 12 eclogues inspired by Virgil's Bucolics . 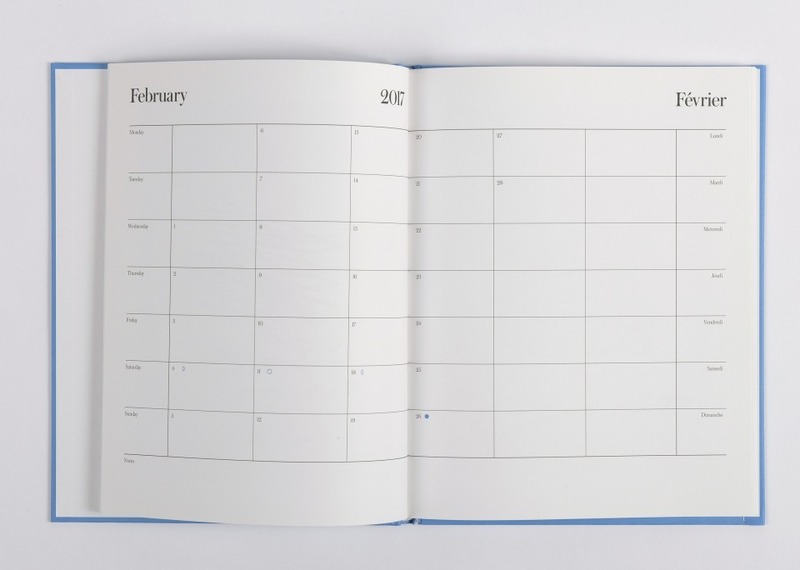 The theme of each varies depending on the month. 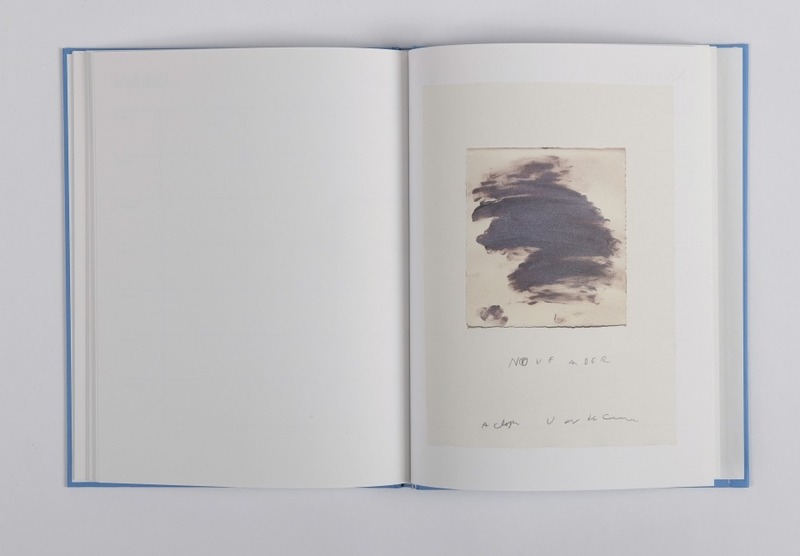 Cy Twombly replaced each eclogue of the poet with one of his drawings conceived as an echo of pastoral poems. 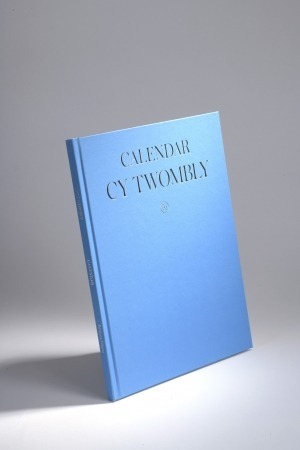 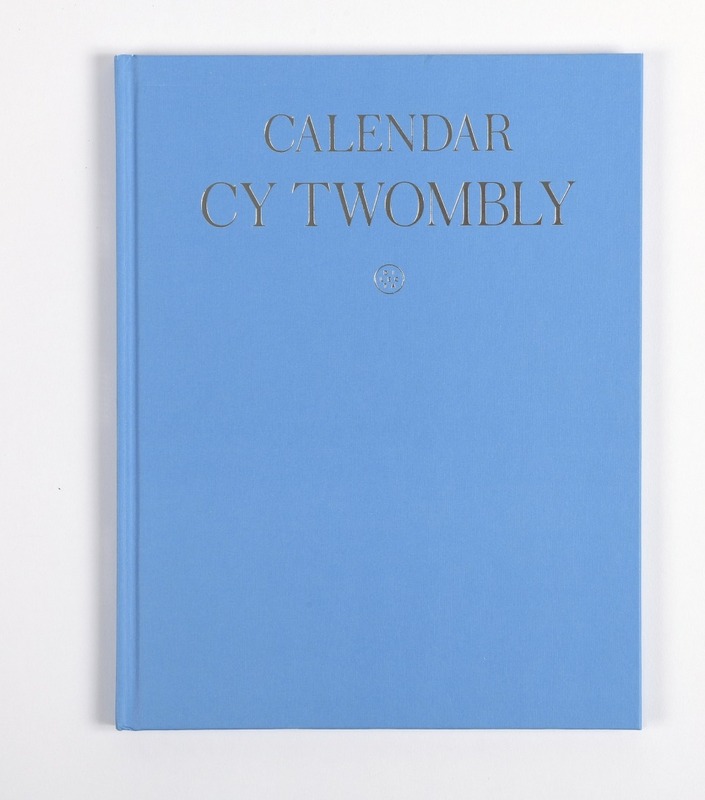 This book highlights the importance that Cy Twombly gave to the cycles and series in which he reinvents, in his own way, the great history painting.